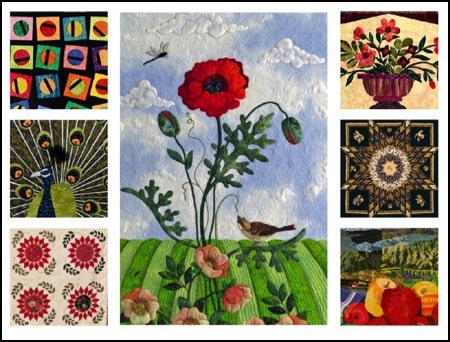 Membership – Berry Basket Quilters, Inc.
Berry Basket Quilters, Inc. welcomes you to visit up to two meetings at no charge before becoming a member. Membership is valid for the calendar year, with renewals due each January. 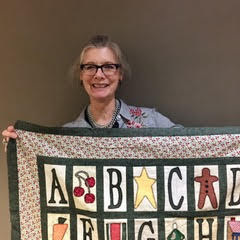 Checks may be made payable to Berry Basket Quilters, Inc.